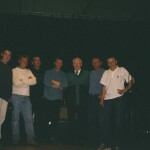 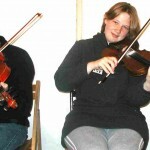 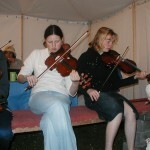 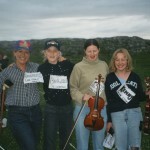 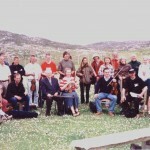 Taransay Fiddle School 2002 Report. 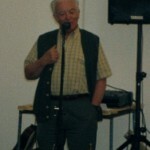 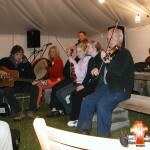 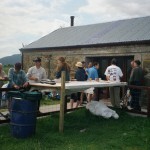 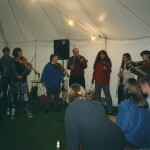 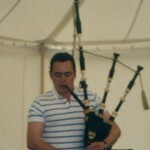 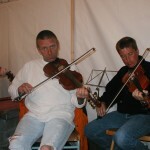 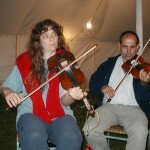 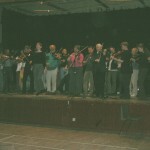 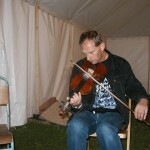 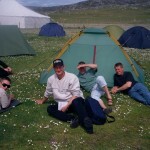 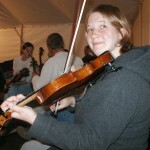 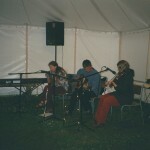 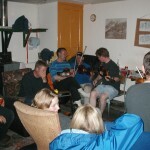 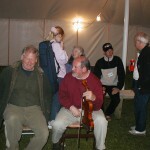 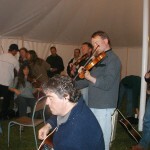 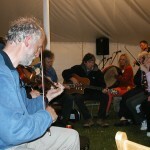 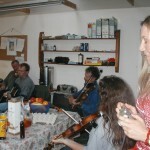 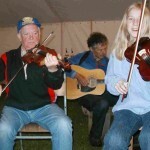 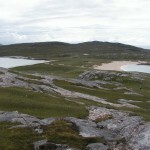 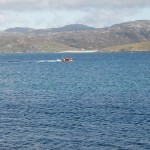 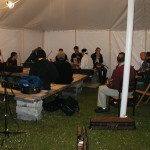 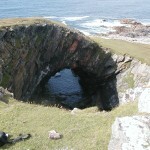 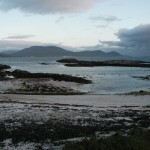 Tutors in Taransay at the 2002 fiddle camp were Buddy Macmaster,Cape Breton,Alan Henderson ,Lochaber,Patsy Reid ,Perth ,Alistair White,Stornoway. 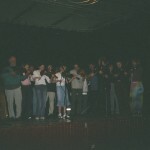 There were advanced and intermediate classes with an even split in both classes.Additional after school classes were available also for those that required additional tutoring.Thirty two paying students took part in classes.Many more could have been accommodated if services had allowed. 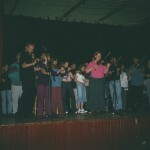 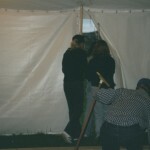 Gaelic conversation classes were also well attended with volunteers taking these classes as well as stepdancing. 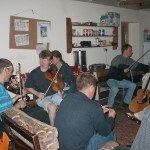 The final ceilidh and concert in Tarbert were a success with both events being very successful and well supported by Harris people and visitors alike. 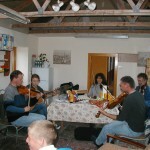 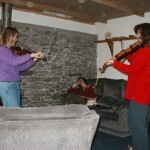 in b+b`s,hotels etc the Harris economy benefited from the presence of the fiddle school.Between students,tutors,staff and volunteers there were 40 people involved in the project in Taransay.If as rumoured there are to be additional toilet facilities installed at Taransay there is definitely room for expansion with the fiddle course. 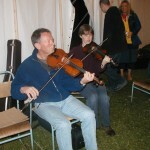 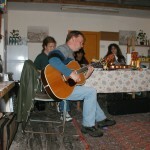 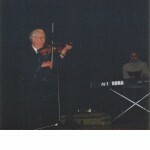 One suggestion is to have a piano course running side by side with the fiddle course. 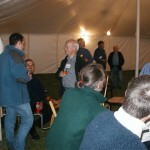 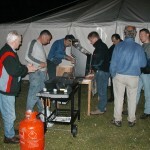 A part-time co-ordinator would definitely be a requirement next year do to excessive demands put on volunteers. 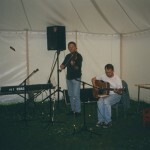 off Harris) met up in the pub and played a few tunes. 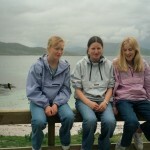 well and it was very sad to see the end of the week. 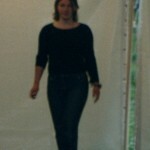 rib and defeated the jetlag triumphantly.Melinda Moore,Aberdeen.